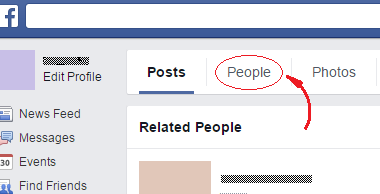 Want to add a new friend on Facebook? In order to do this you need to send a friend request that must be accepted by the person you want to add. This guide will show you how to do it. 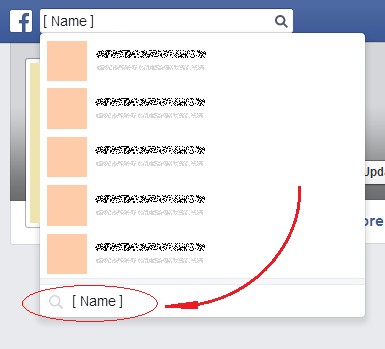 Once you have logged in to Facebook, in the search text box that is at the top of the screen, type the full name or the email address of the person that you want to find. If you searched the person by his email, and the person is registered on Facebook with that email, you should see his name at the top of the emerging results list. On the other hand, if you searched the person by his name, then, as you type, you will see a list of suggested matches in the appearing menu. If you see the person you are looking for there, click on his name and then click on the “Add Friend” button near the right hand side of his big cover picture. On the other hand, if you don't, click on the option at the bottom of that menu, the one that has a magnifying glass followed by the name you entered. This will lead you to a new page. There, click on the word People that is among the options at the top of the search results. Once you have done this you will see a list of all the people whose name matches the one you entered. If there are many people with the same name, you can detect which is the one you are looking for by seeing their pictures or by clicking on their names to see the info they share. You may have to click on the down arrow at the bottom of the results to continue browsing the users if there are too many of them. Once you have found the one you were looking for, in case you want to send a friend request to that person, just click on the “Add Friend” button that is near the right hand side of his picture. Once the user accepts the request, the friend connection will be immediately established.